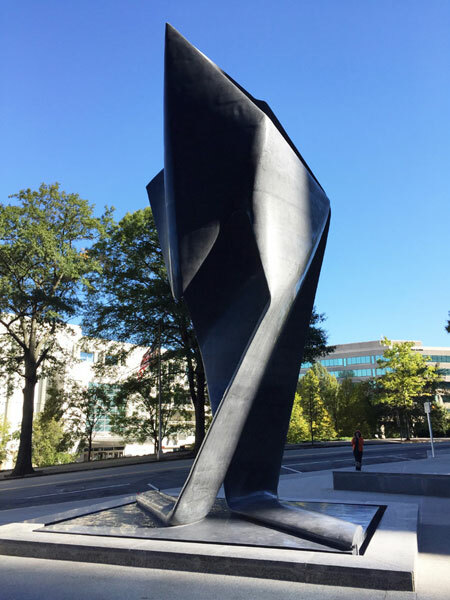 Stealth Sculpture, Atlanta, Georgia. Decorative Concrete category 2nd place winner of a 2016 ACI Excellence in Concrete Construction Award, and an ASCC Decorative Concrete Awards winner. 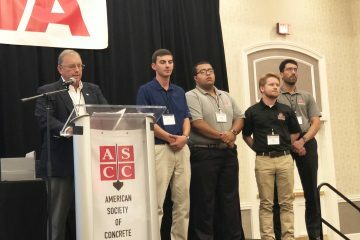 The American Concrete Institute and American Society of Concrete Contractors have announced that ACI Committee 310, Decorative Concrete, has become a joint ACI-ASCC committee. 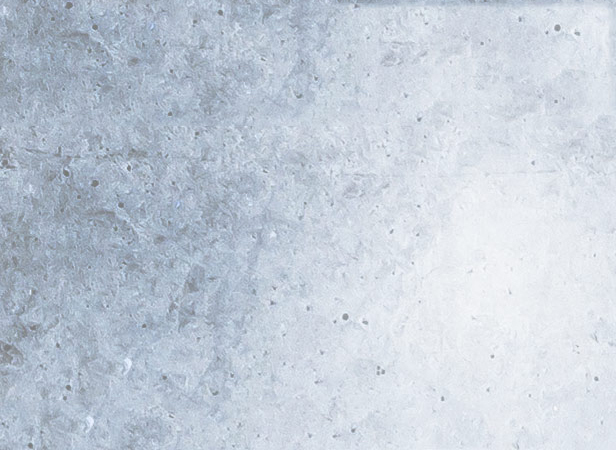 The mission of the joint committee is to develop and report information on the application of artistic finishes of cast-in-place concrete, avoid duplication of effort, and speed document development. Joint participation also offers greater prospect of funds for research and experimentation, and a wider acceptance of results. 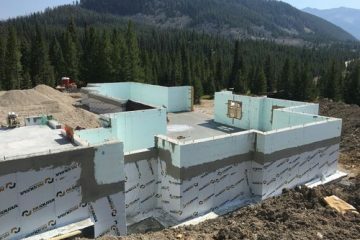 ASCC’s Decorative Concrete Council is a professional organization dedicated to focusing on the issues, trends and work of the decorative concrete industry, and to meeting the needs of the contractors who pursue this specialty market. The council is celebrating its 20th anniversary this year. Two new ACI certification programs will be launched before Summer 2018: the Decorative Concrete Flatwork Finisher and the Decorative Concrete Flatwork Technician. 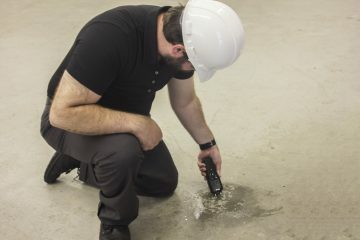 Both certifications require the completion of a written exam, and current certifications as a Concrete Flatwork Technician. ASCC will be offering the certification exams at their Annual Conference in Charlotte, NC, USA, September 20-23, 2018.